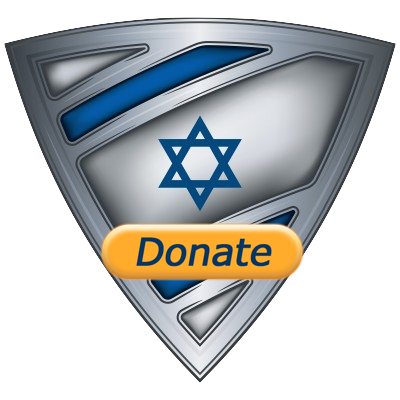 For those of you following me on Twitter (@israel_shield) or on ISRAEL-SHIELD Facebook, you have seen the pictures I put up every week of the Old City of Jerusalem. 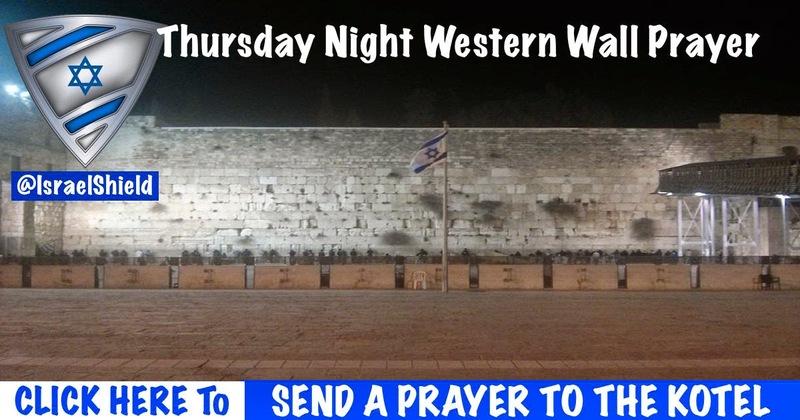 Every Thursday evening I drive in to the Old City of Jerusalem for a night of spiritual recharging. 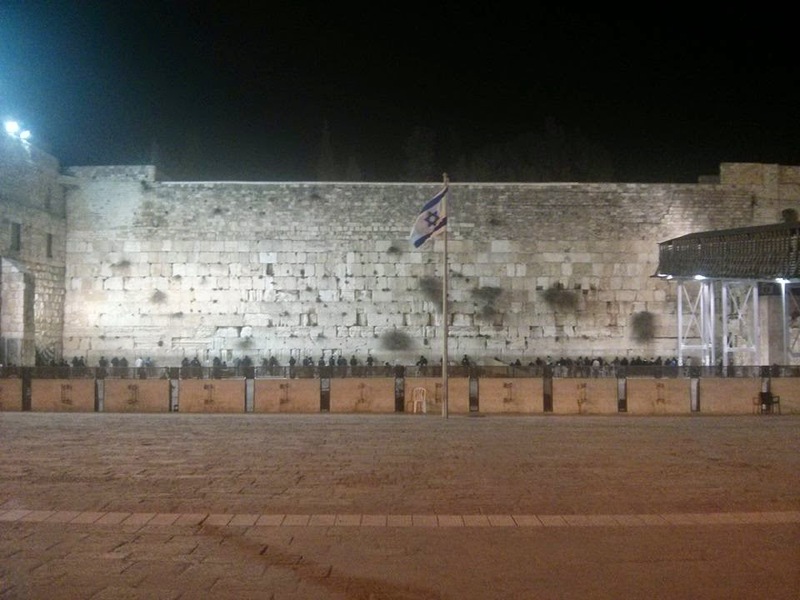 I spend the evening learning Jewish texts as well as the weekly Torah Portion and praying at the Western Wall. If anyone wants me to leave a prayer for them or someone they care about, just leave your prayer in the comments below and I will deliver it. 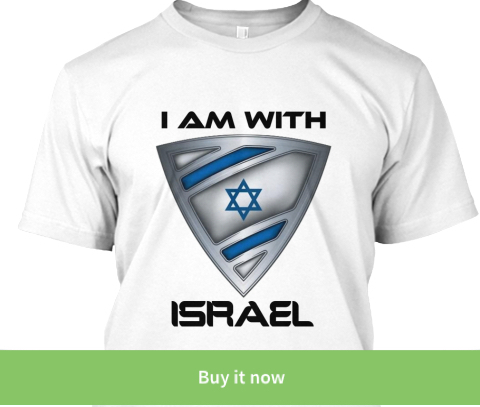 If it is something private that you don't want seen in public, you can send me an email at: israelshield1948@gmail.com.